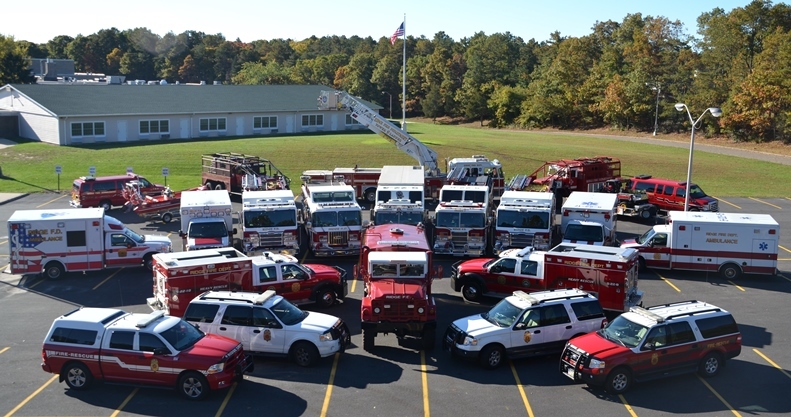 Fires can start from most accidental causes but, with the exception of lightning fires in some areas, (which are rare on Long Island), the number of starts is generally low. Fires in open cured grasslands will burn briskly and spread rapidly on windy days. Timber fires spread slowly to moderately fast. 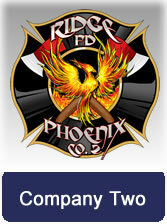 The average fire is of moderate intensity, although heavy concentrations of fuel, especially draped fuel, may burn hot. Short-distance spotting may occur, but is not persistent. 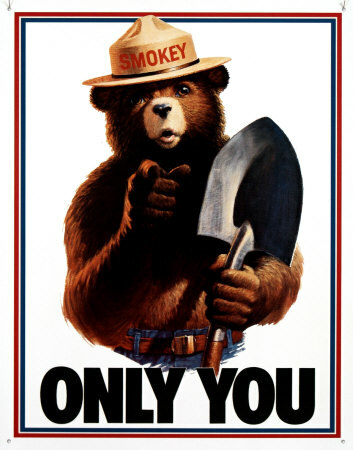 Fires are not likely to become serious and control is relatively easy. 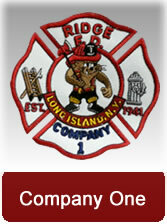 It is the mission of the Ridge Fire Department and its members protect and preserve life, property and the environment by providing effective prevention programs and prompt, efficient, professional and highly qualified fire protection and emergency services to the communities within the Ridge Fire District. When possible, we will make our personnel and resources available to our neighboring and external agencies in their time of need, recognizing that we too may require their assistance from time to time in protecting our communities. 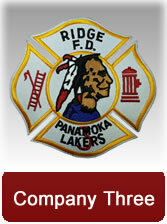 Copyright © Ridge Fire District All rights reserved.